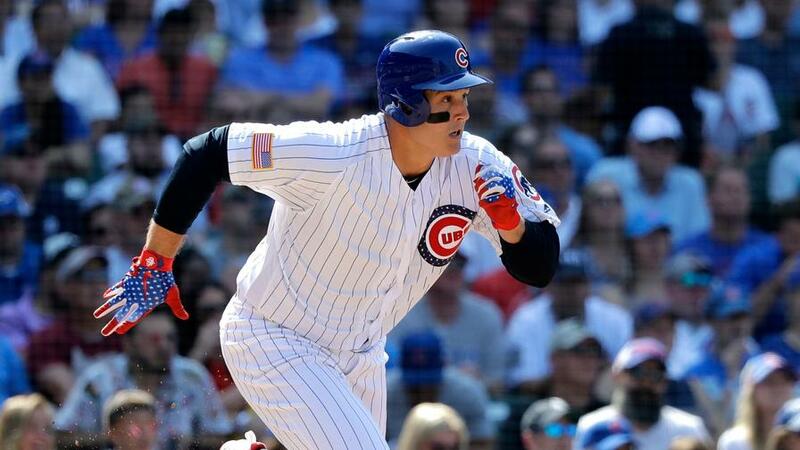 Anthony Rizzo has been one of fantasy baseball's biggest disappointments so far in 2018, but there's reason to believe he'll pick it up. Which other players should you try to buy on the cheap? 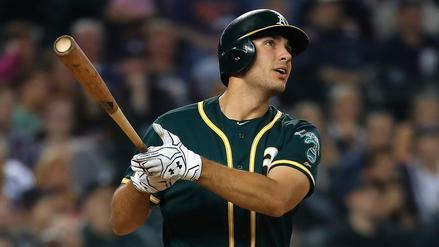 The All-Star Break is a time for fantasy owners to take a deep breath and relax. It's a respite from the daily grind of checking starting lineups, surveying matchups and gazing at implied totals. Go ahead -- unplug and relax. If anything, this break is the opportune time for fantasy owners to look at the big picture, properly evaluate their roster and send out some trades. 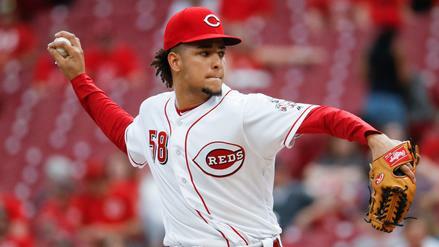 Despite the incredible growth of advanced stats in baseball, most fantasy leagues still put a ton of value in traditional statistics such as ERA, pitcher wins and batting average. As we know, those stats don't always paint an accurate picture of how a player is truly performing. Advanced metrics allow us to see through the box-score rubbish and find out what's really going on. This can be incredibly useful for fantasy purposes as those metrics can clue us in on who is playing better than their traditional numbers suggest or -- on the other hand -- whose success is a smoke-and-mirrors act. Let's peep five players who, for varying reasons, are likely being undervalued in season-long leagues due to their underwhelming performance in traditional stat categories. 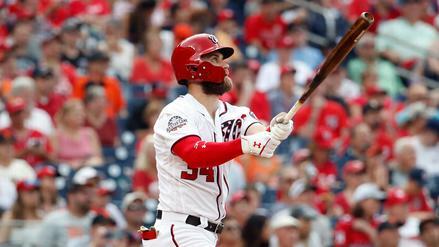 Unless you're in a league with some whiz kids, there's a good chance you can get these players for less than they're actually worth, bolstering the second-half chances of your fantasy squad.